At least one person is dead after a crash near Mercedes, according to a Texas Department of Public Safety news release. 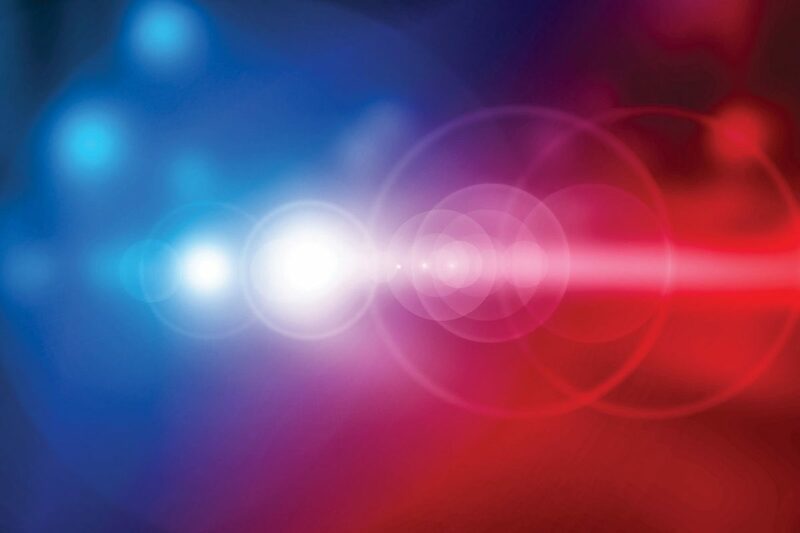 DPS is investigating the two-vehicle crash, which happened at approximately 8:41 p.m. Saturday on FM 491 north of Mile 10 Road. According to DPS, a red Dodge Ram was traveling northbound on FM 491 when a driver of a Nissan Sentra going the opposite direction veered onto the northbound lane, striking the Dodge. The driver of the Dodge was transported to McAllen Medical Center. The driver of the Nissan, identified by DPS as 28-year-old Irma Cerda, died at the scene.